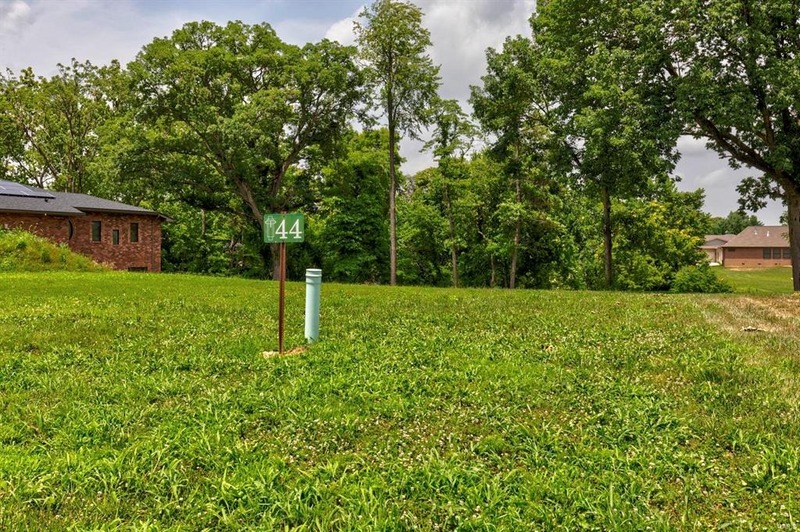 1879 Stafford Way, Swansea, IL, 62226 - Photos, Videos & More! Ag Rmks: One time initial $500 HOA fee in addition to regular monthly HOA fee. Thank you for showing the property. Please provide feedback so that we can share it with the seller. Send contracts to Stephen@Ellerbrake.com. Send contracts to Stephen@Ellerbrake.com. We use First American Title Company, 513 West Highway 50, O’Fallon, Lorie Cooper, locooper@firstam.com, 618-632-7800. Mrk Rmks: 1879/1881 Stafford Way, in the private gated Carrington Place community, is the serene getaway you have always wanted. 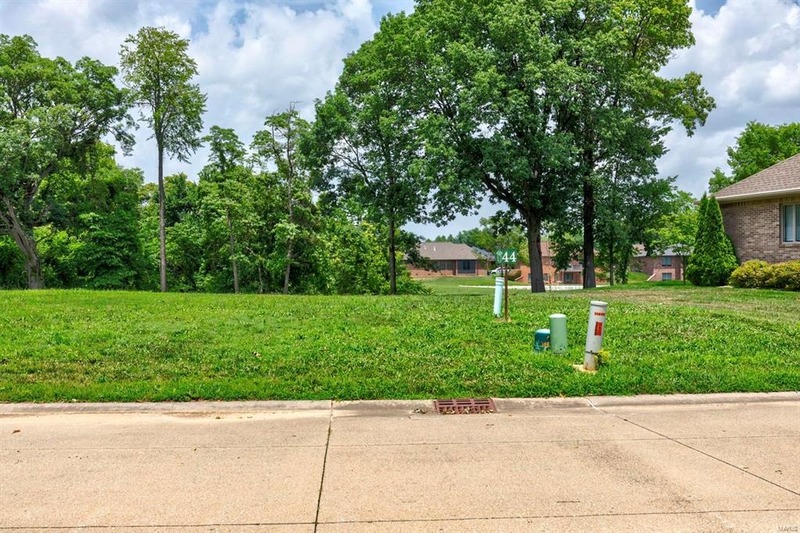 Close to transportation and shopping, this lake and tree view lot is nestled near the cul-de-sac on Stafford Way. The community includes year-round access to the community center mere moments away from your lot. 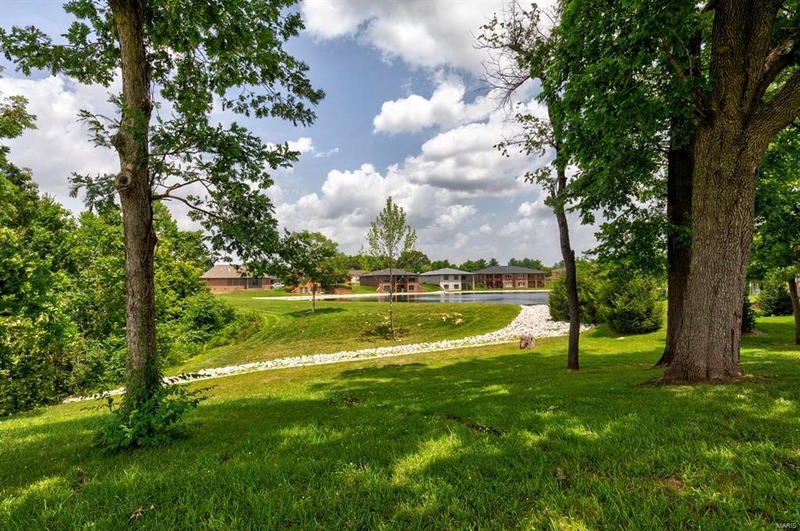 The community center has a multitude of amenities for its members including a kitchen, pool table, giant dining and gathering area, a formal board room, work out area as well as the pool and hot tub with separate shower areas. The lake has both bass and bluegill for amazing fishing. 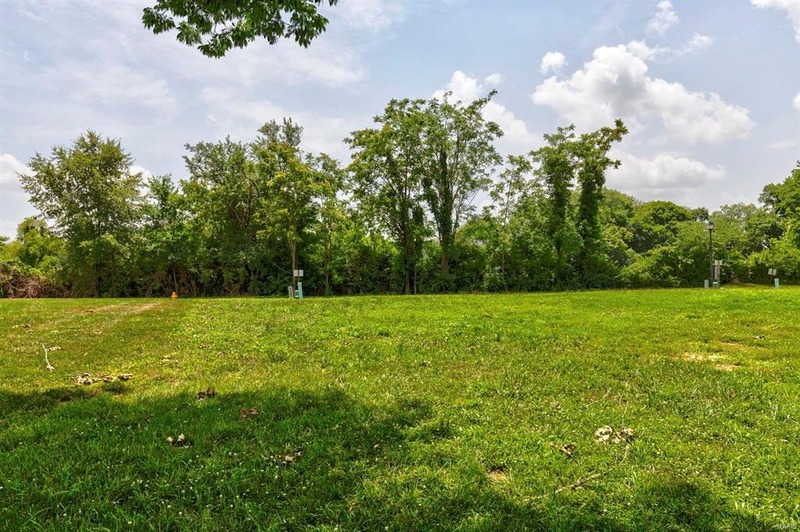 HOA fees include use of the community center, lake, and common areas. Relax and enjoy your day while the mowing, bush trimming, as well as winter snow and ice removal, and are done for you. You can even bring your own builder. Don’t wait to grab your piece of the best kept secret in Swansea! Show Inst: Appt. through MLS, By Appointment Only Directions: Frank Scott Parkway to Carrington Way, right on Essex Blvd, right on Stafford Way.